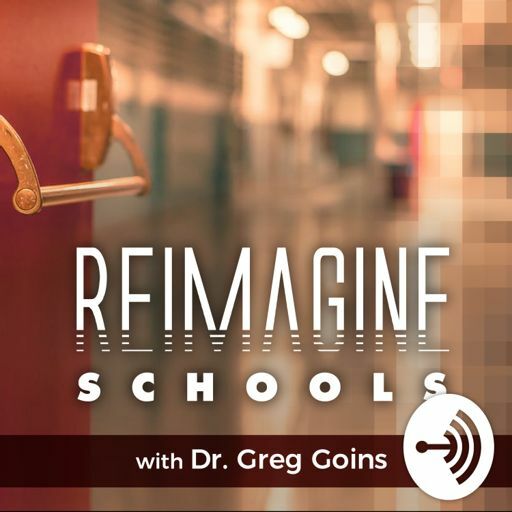 In this episode, Marc Prensky, who coined the terms "Digital Native" and "Digital Immigrant”, shares new perspectives on how Empowerment Education and Real-World Learning could be the tipping point for reimagining our school systems. Prensky advocates for creating two separate tracks in education - an Academic Track and an Accomplishment Track - that can operate as two equal systems in a School-Within-A-School concept. In this model, Prensky says that PBL should not just be about Project-Based Learning, but rather Project-Based Accomplishment that gives students the opportunity to dream big and become engaged in real-world projects that can make the world a better place. Twitter: @marcprensky. Website: www.marcprensky.com. The Better Their World Database can be found at www.bettertheirworld.org.